Dating from the XII century this is Boulogne’s oldest monument. Originally it was the Norman-style keep of the first castle ofthe count of Boulogne. 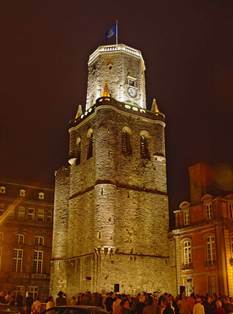 At the beginning of the XIII century, it was converted into a belfry which has a symbolic meaning in that it reflects civic freedoms. 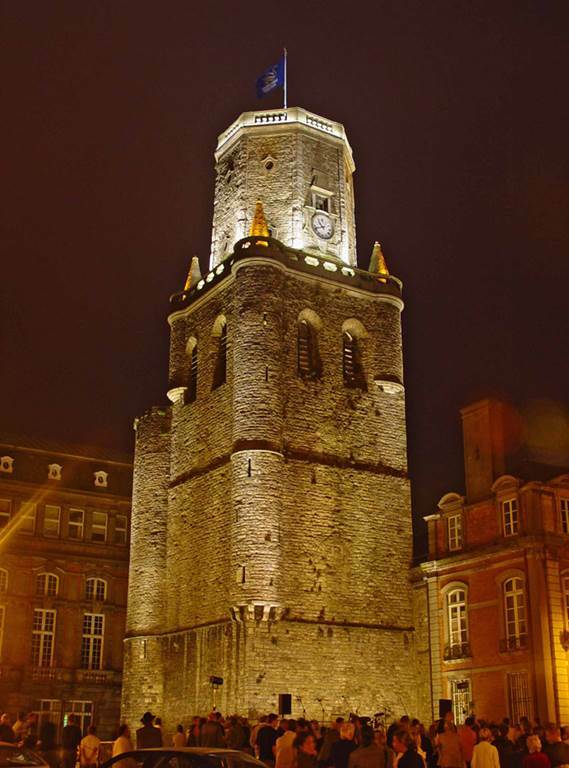 The belfry was listed as a UNESCO world heritage site in 2005. A small museum can be visited inside: access is via the ground floor on weekdays and Saturday mornings. Special visits can be arranged by prior appointment in july and august. Group visits are by arrangement only: please contact 0321108810 for information.